Hello, welcome to my website. 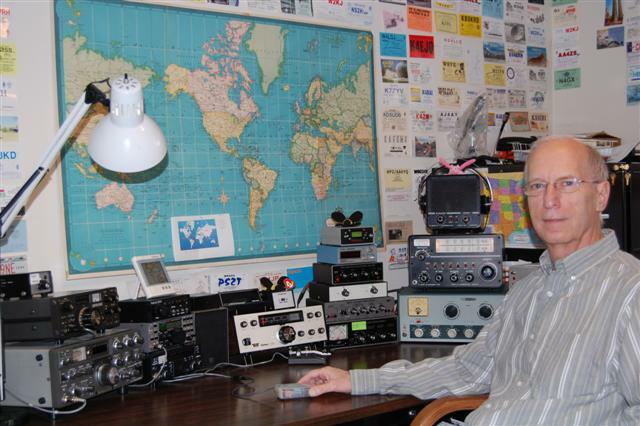 My name is Ed, and my QTH is Westmont, IL about 20 miles west of Chicago. As long as you're here, feel free to take a look around. You can email me at the address below. Thanks for stopping by.